Allie left the love of her life at the altar—to save him from a lifetime of heartbreak. 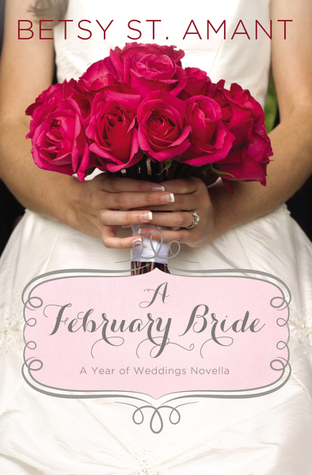 When a Valentine’s Day wedding brings them back together, she struggles against her family’s destructive history. Can Allie ever realize that a marriage is so much more than a wedding dress? History repeats itself when Allie Andrews escapes the church on her wedding day—in the same dress passed down for generations and worn by all the women in her family—women with a long history of failed marriages. Allie loves Marcus, but fears she’s destined to repeat her family’s mistakes. She can’t bear to hurt Marcus worse. Marcus Hall never stopped loving Allie and can only think of one reason she left him at the altar—him.